and has all of the Features you need to make your Job Easier! 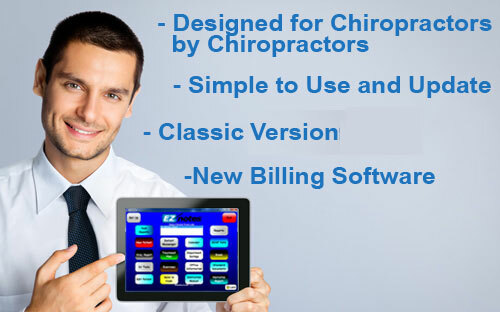 EZnotes™ is not only easy to use, it’s completely customizable to fit the way you practice. 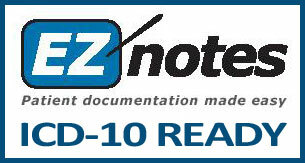 With EZnotes™ you can even write down exactly what the patient said. We don’t use boiler plate text, we use text randomization, so each note is unique. Questions about which version is right for You?